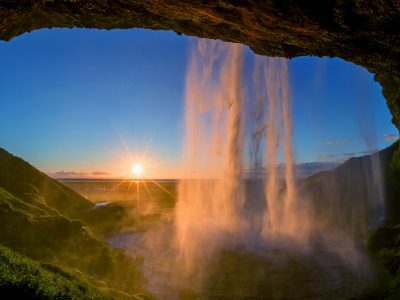 There are boundless treasures to be discovered in Iceland's north east. 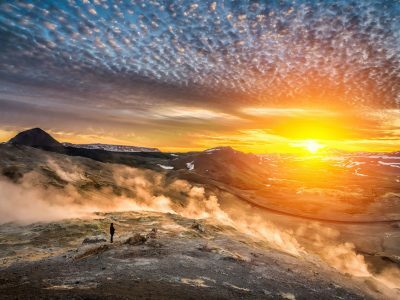 A school trip to Iceland offers students the chance to explore this awe-inspiring country whilst providing extensive study opportunities. 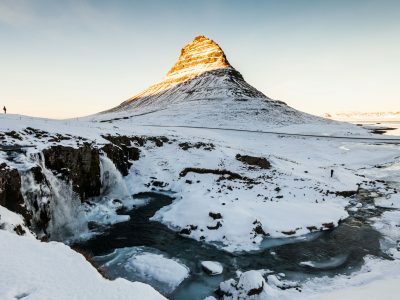 Why not include one or two days in the West to your classic Golden Circle itinerary?